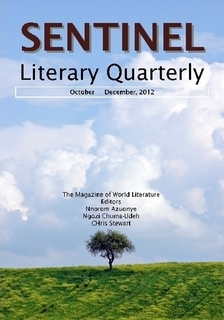 Terry Jones, The Sentinel Literary Quarterly Interview. Poems by Bethany W. Hope, Maria Apichella, Siyabonga Andre Dennis, Jana Van Niekerk, Oz Hardwick, Claire Cox, and Lynn Roberts. 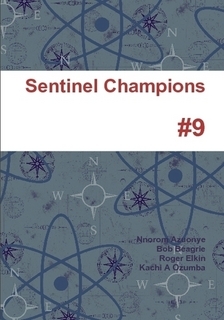 Essays by N Quentin Woolf and Ngozi Chuma-Udeh. 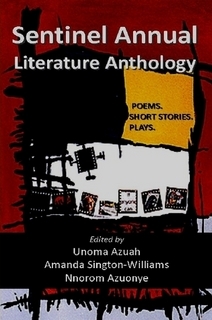 Sentinel Annual Literature Anthology is a book of poems, short stories and plays edited by Unoma N. Azuah, Amanda Sington-Williams and Nnorom Azuonye.